Take charge of the most feared special operations forces in the world: the elite British SAS or the US Delta Force squads. You’re the best trained, best equipped and best organised. The area that has been assigned to you is yours for the taking. Seek, locate and destroy enemy targets and personnel. Create havoc and confusion throughout the enemy’s lines of communication and supply. What lies before you is the opportunity of a soldier’s lifetime. Take your equipment, take your training and use it well. Squad-based combat over 15 challenging missions. 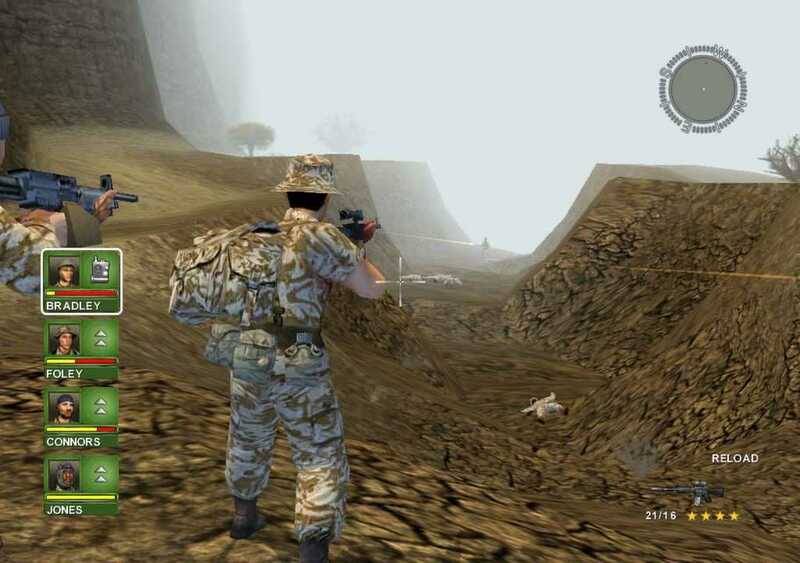 Game Analysis The player takes control of a four-man squad of special forces soldiers, either in the British Special Air Service or the United States Army Delta Force. Each soldier in the squad has a unique specialty, such as demolitions, sniper rifles, machine guns, and assault rifles. 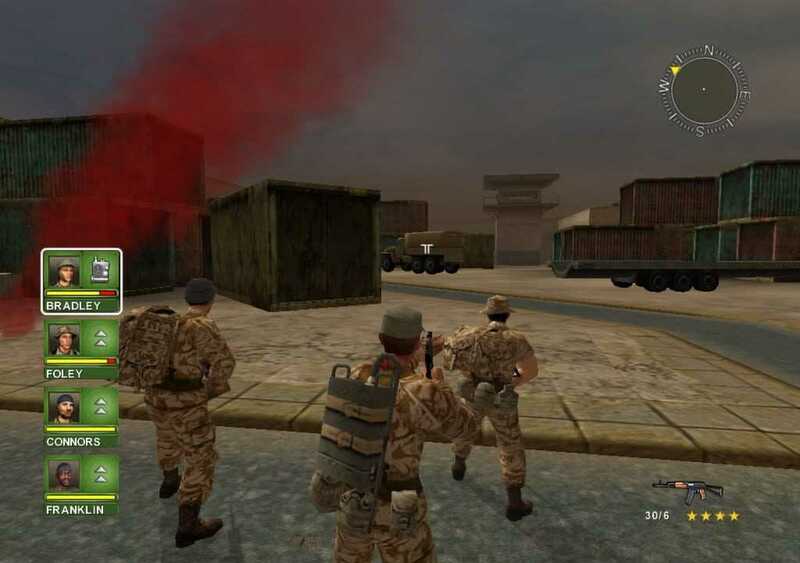 To complete each mission successfully, the player must utilize the skills of each squad member, such as using their demolitions expert to destroy bridges, their heavy weapons specialist to destroy tanks, etc. 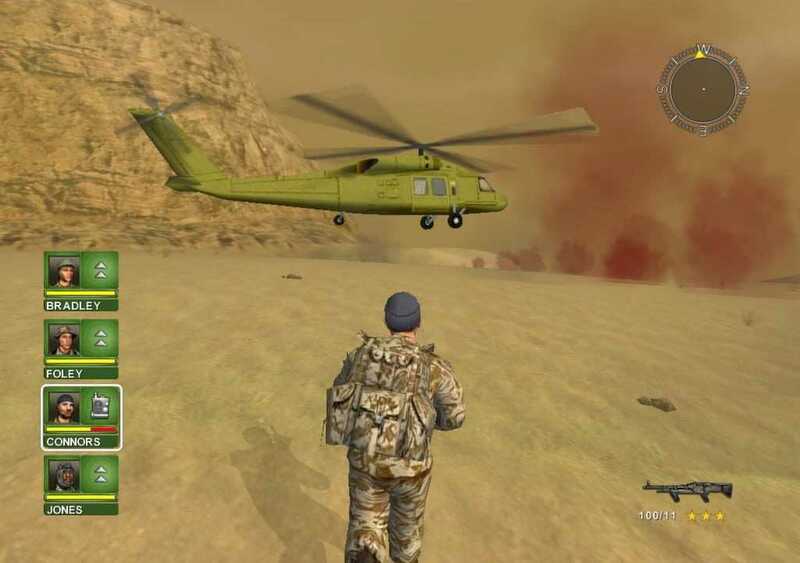 Prior to beginning a campaign, the player can run through the basic training portion of the game, which will cover the use of weapons, as well being trained in the use of artillery and airstrikes, along with basic medical skills and squad maneuvers. 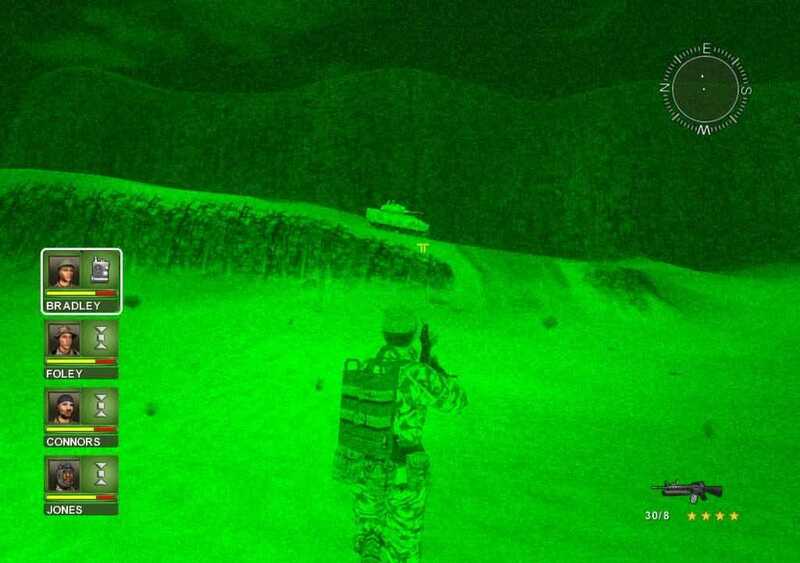 The game includes a player-controllable Humvee and M2/M3 Bradley Fighting Vehicle.The multiplayer allows players to complete the campaign cooperatively. The PlayStation 2 version allows for 2-player co-op while the Xbox and GameCube versions allow for 2-4 player co-op. The PC version does not support co-op. Copyright © 2014 - 2019 SocksCap64, All Rights Reserved. Logos, Trademarks, Pictures Belongs To Their Respected Owners. Powered By WordPress. 106 Queries in 0.475 seconds.